I'm so utterly thrilled that I had to put it on the front page of Knitting SOS. 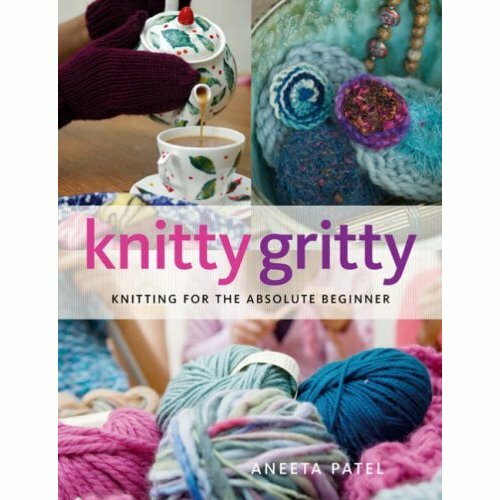 Go to www.amazon.co.uk and type in Aneeta Patel. My book appears!!!!! This is the first bit of good book news that's come my way in a while and it makes it all feel very real.